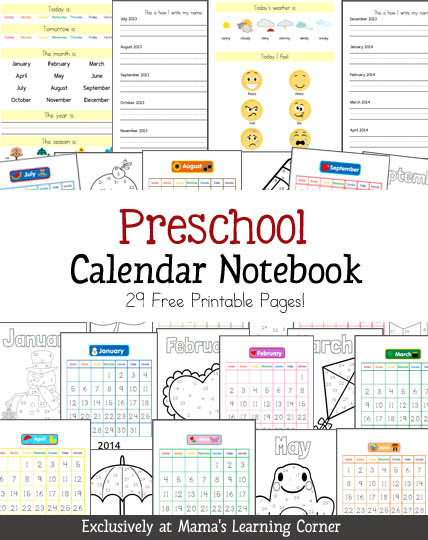 Mama’s Learning Corner is offering a Free Preschool Calendar Notebook Printables Set! I just took a peek at these printables. They look like a lot of fun! Many sites are down from all over the internet this morning. It seems any site on Host Gator and Host Monster are the ones down. She had been up all week. Praying for a quick fix for them.